The EU-Ukraine Association Agreement entered into force on Friday, European External Action Service (EEAS) said in a statement. The EU Council said in a statement Tuesday it had finally approved the EU-Ukraine Association Agreement. Ukraine faces a problem of population decline, RIA Novosti contributor Nyura N. Berg wrote. According to the journalist, there are a number of factors facilitating the process. To make matters worse, there is still no room for cautious optimism. 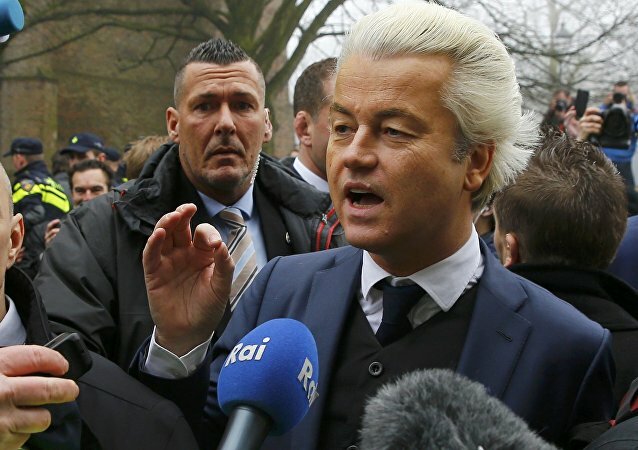 Geert Wilders' Eurosceptic, anti-immigrant Party for Freedom has slipped in the polls because the Dutch electorate is currently more concerned with domestic issues than the EU and migration, Professor Rinus Van Schendelen told Sputnik Deutschland. A majority in the Dutch Parliament's Lower House is expected to support ratification of the controversial association agreement between the European Union and Ukraine, a move that could potentially give further fuel to the ascendant Dutch Freedom Party (PVV) as the Netherlands General Election inches ever closer. 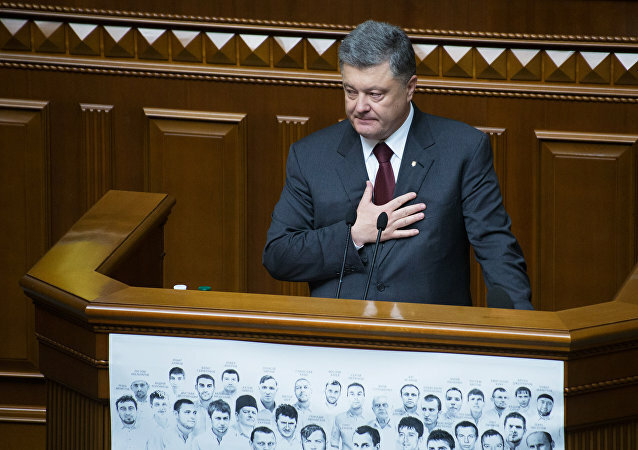 Prosecutor-General’s Office of Ukraine had questioned the country's President Petro Poroshenko for six hours regarding the so-called Maidan riots in the country's capital of Kiev in 2013 and 2014. Ukrainian President Petro Poroshenko said that the decision of the European Commission to expand Russia’s energy giant Gazprom access to the Opal gas pipeline's capacity did not comply with the spirit of the Association Agreement between Ukraine and the EU and the Energy Community Treaty. What Kiev considers as the first step toward EU membership is in fact likely to become a barrier. Kiev is not going to engage in talks on amending the EU Association Agreement despite the Netherlands' stance on the issue, Ukraine's foreign minister said. A majority of lawmakers in the Dutch parliament voted against refusing to ratify the Ukraine-EU Association Agreement whose free trade zone section took effect at the start of 2016, Dutch Telegraaf daily reported Tuesday. 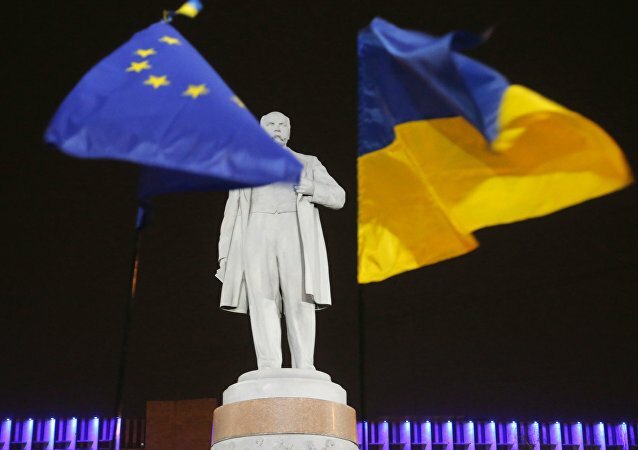 Sixty-one percent of Dutch citizens who participated in the consultative referendum on the EU-Ukraine association rejected the agreement's ratification, according to the final results of the vote. It’s only Kiev’s fault that the Dutch referendum on the EU-Ukraine association agreement resulted in a majority of votes (62 percent) against the deal, Bloomberg columnist Leonid Bershidsky wrote. Ukrainian Foreign Minister Pavlo Klimkin is certain that the results of the referendum on the EU-Ukraine association agreement held in the Netherlands will not affect the Dutch government’s decision on the treaty. Russian Duma Speaker Sergei Naryshkin said that it is a pity that only in the Netherlands local laws allowed the people to speak out on on important issues of the European Union’s external policy. Official results from all municipalities show that 61.1 percent of the Dutch voted against the EU-Ukraine association agreement, while the turnout at the referendum was 32.2 percent, the Dutch BNO news agency reports. A referendum on the EU-Ukraine Association Agreement is underway in the Netherlands. 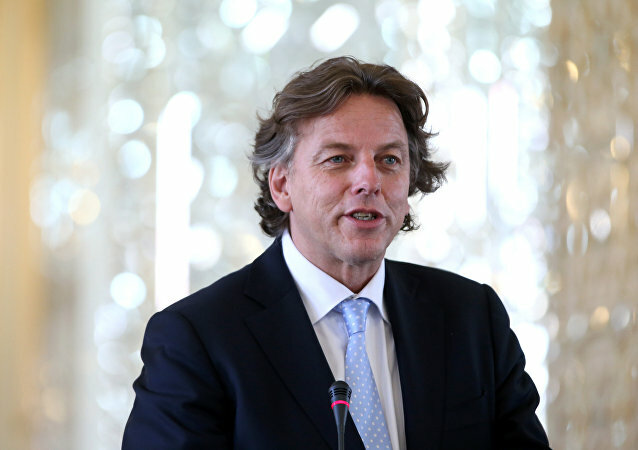 Speaking to Sputnik, Dutch Minister of Foreign Affairs Bert Koenders emphasized that contrary to any insinuations, Moscow has nothing to do with the vote, which can and must only serve as an expression of the Dutch people's will. A referendum that was half-jokingly launched on a satirical blog has spiraled into a plebiscite about the EU and the Netherlands' role in it. According to Sputnik.Polls, one third of the residents of the Netherlands (33 percent), do not support the political and economic association agreement between Ukraine and the EU, as shown by a survey conducted by Populus for the Sputnik news agency and radio. Kiev's aspirations to join the EU have been struck another serious blow, with the Dutch prime minister saying that Ukraine may never be allowed membership in the bloc. Experts suggest that the remarks are another confirmation that Brussels never planned on granting Ukraine membership, and simply used it for its geopolitical tug-of-war with Moscow.